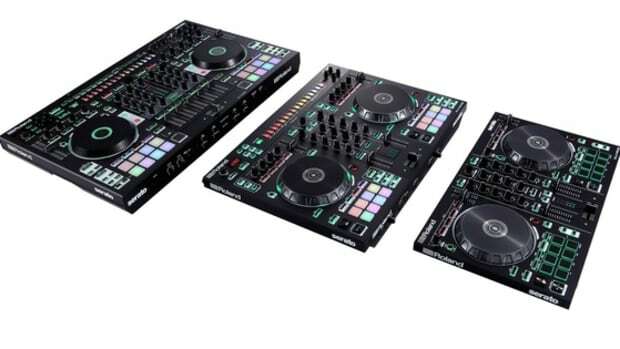 We were on hand at the DJ Expo in Atlantic City, NJ Earlier today to talk to the Roland company about their latest products. 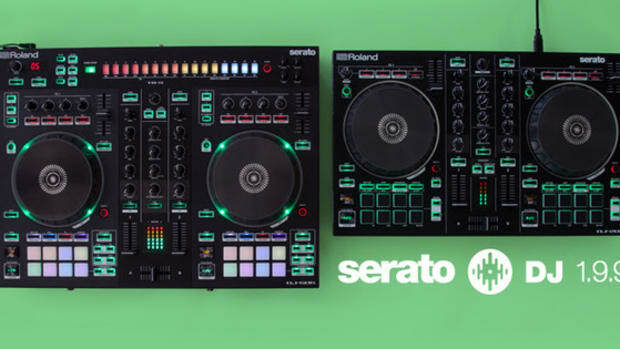 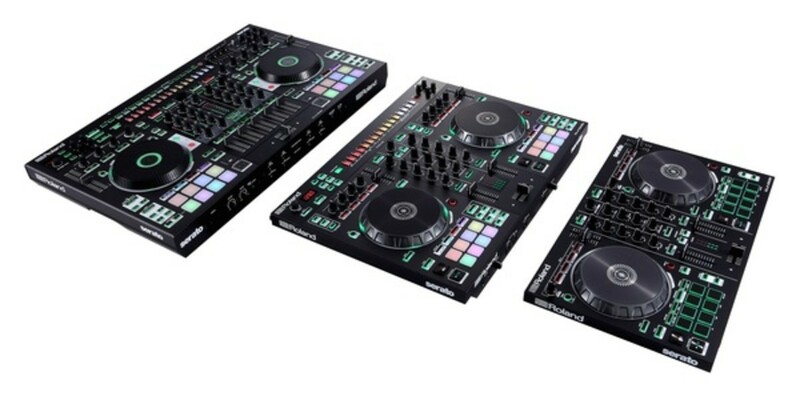 Roland continues to march forward with their DJ range lineup that now includes the new DJ-505 which is a trimmed down 2-channel version of the DJ-808 we reviewed earlier this year and a DJ-202 which is an entry level Serato DJ Intro compact/affordable controller. 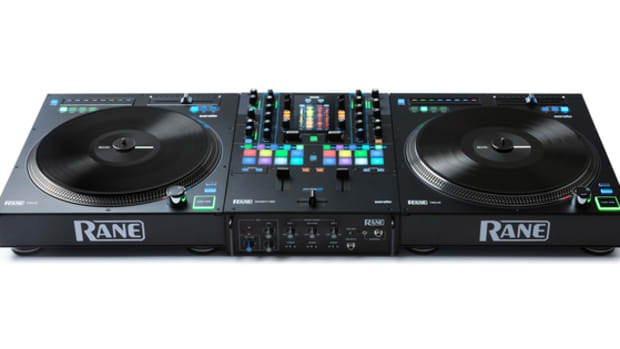 The DJ-505 looks really cool and compact while also being fun to use as it includes the Roland drum sounds that made the original DJ-808 a BLAST to use. 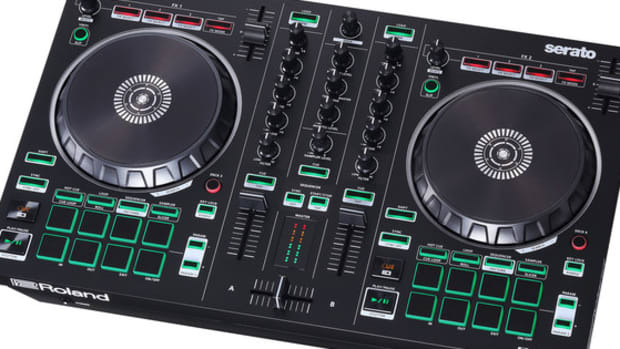 The DJ-202 looks to be Roland&apos;s entry-level controller which can compete with other smaller DJ controllers in the same $300 price range. 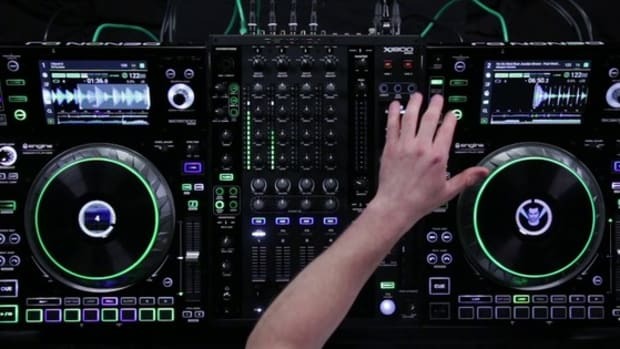 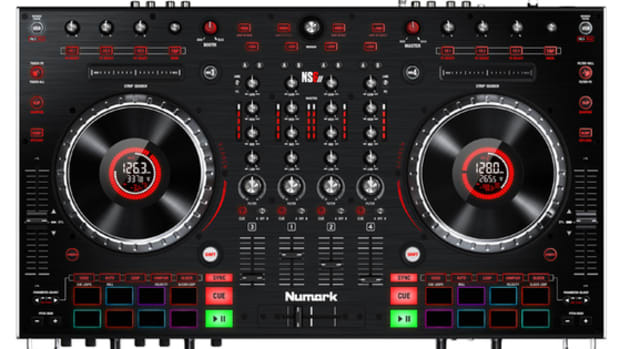 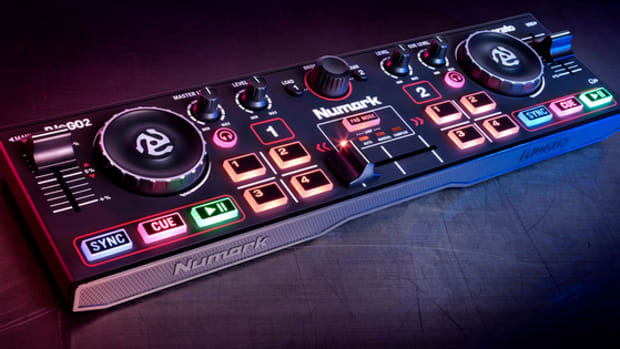 Check out our quick walkthrough video right from the DJ Expo showroom floor to see these new controllers in action. 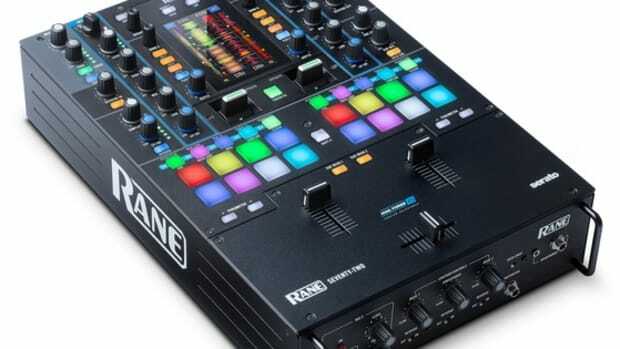 Check out Roland's new entry-level DJ, the DJ-202.